NATIONAL ANTHEM AND OFFICIAL TRANSLATION . Anthem. English translation. Nkosi sikelel' iAfrika Maluphakanyisw' uphondo lwayo Yizwa imithandazo yethu Nkosi sikelela, thina lusapho lwayo Morena boloka setjhaba sa heso O fedise dintwa le matshwenyeho O se boloke, O se boloke Setjhaba (1) sa heso Setjhaba sa South Afrika (2) South Afrika (3)! Uit die blou van onse hemel, uit die diepte …... The 'Nkosi Sikelel&' iAfrika &'; has been part of the national anthem of the united South Africa since 1994. It was compiled originally as a hymn in 1897. It was compiled originally as a hymn in 1897. 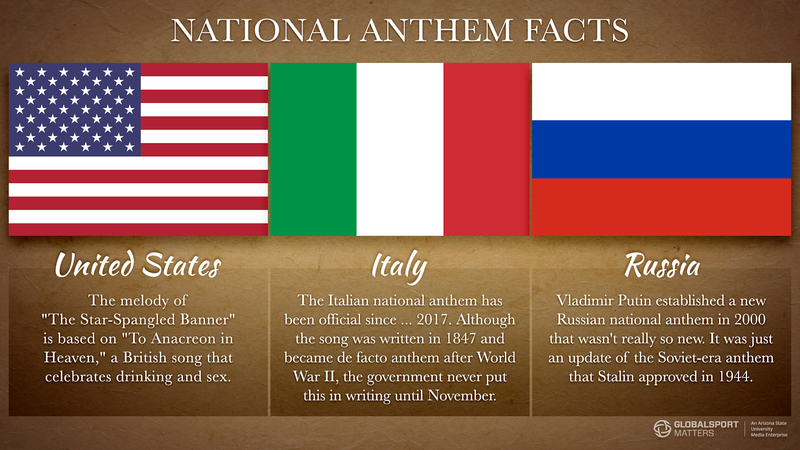 National Anthem of every country is very positive impact on Nation, Its Cultural and Tradition, Languages, Ethnicity , People, Festival, Region and so on.